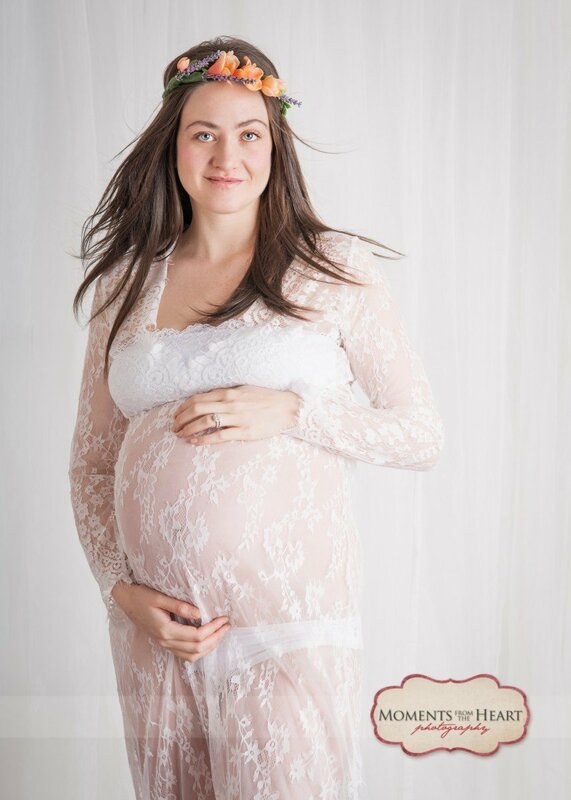 I want this experience to be as unique as your pregnancy. 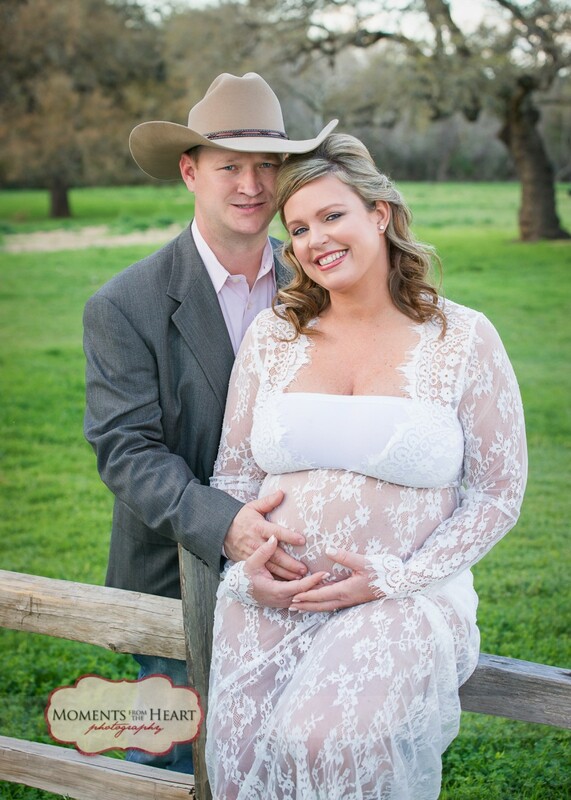 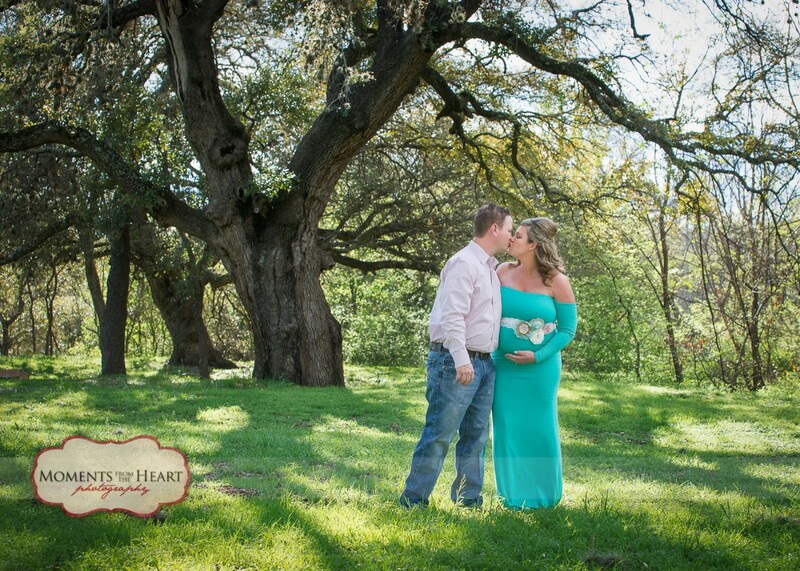 Whether we shoot your session at my portrait studio, in the great outdoors, or a special location - your maternity photographs will be amazing. 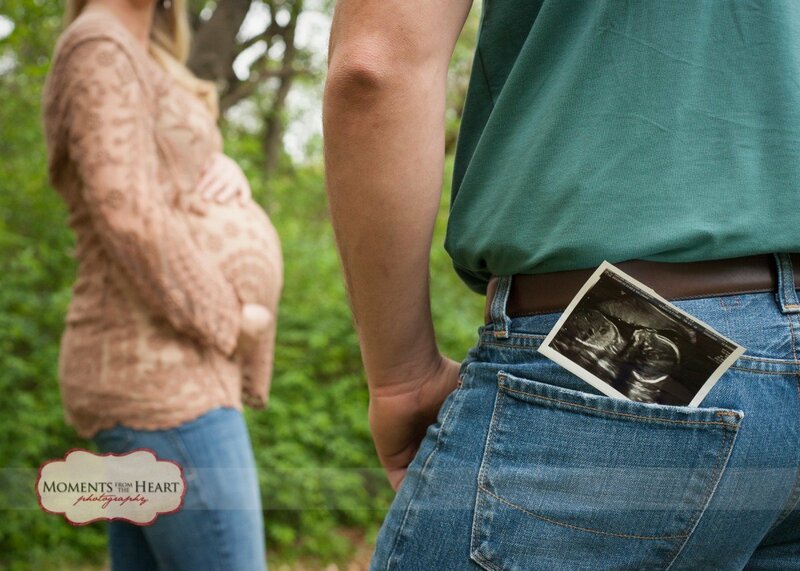 My hope is that you come back to these photos and treasure them more each year. 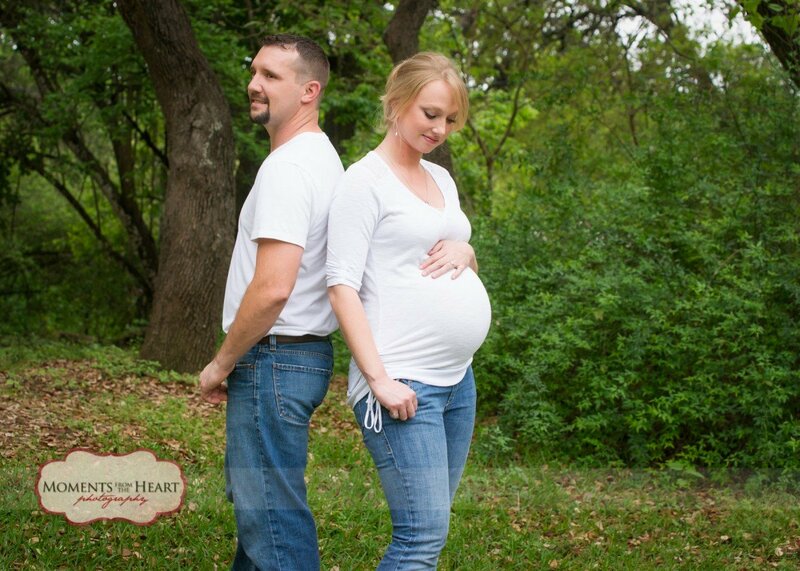 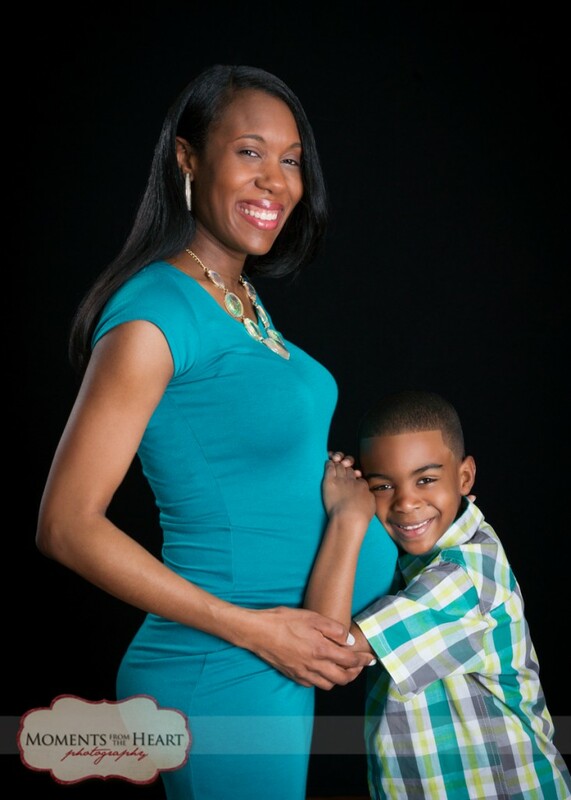 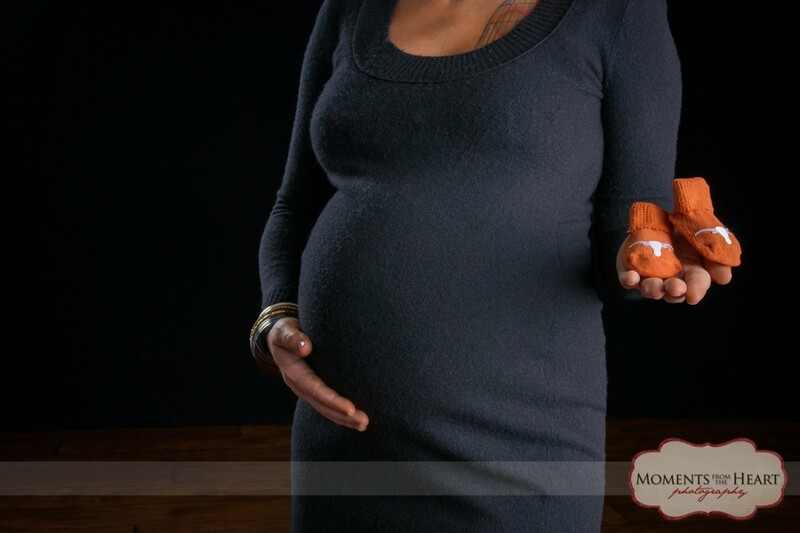 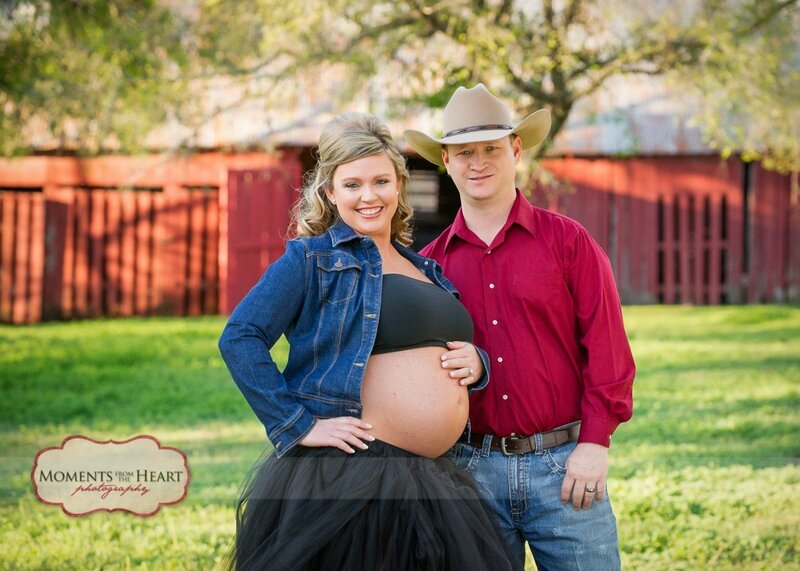 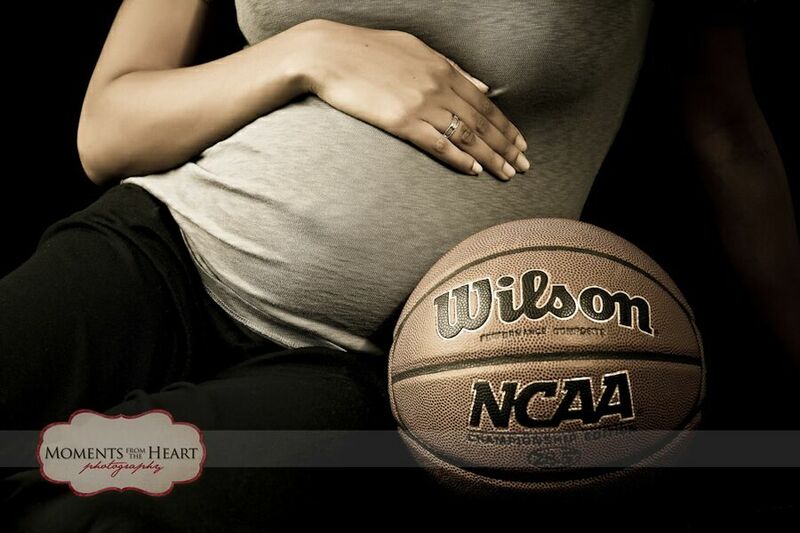 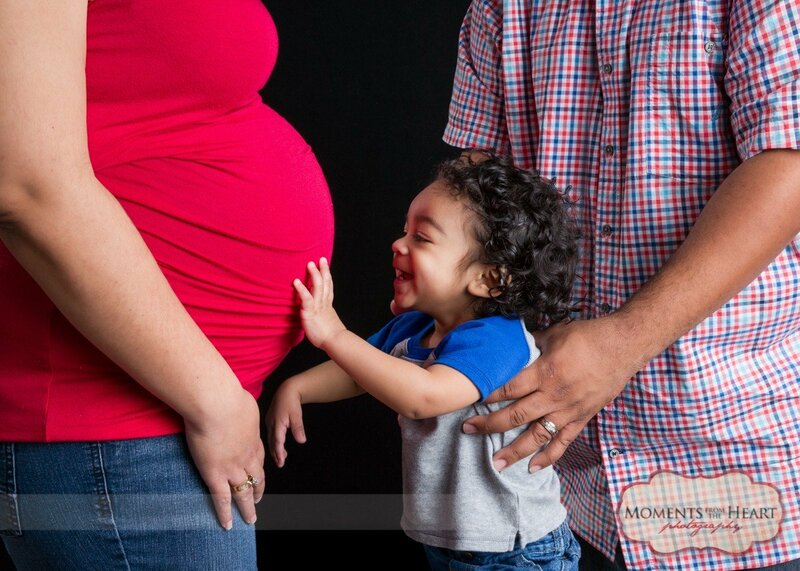 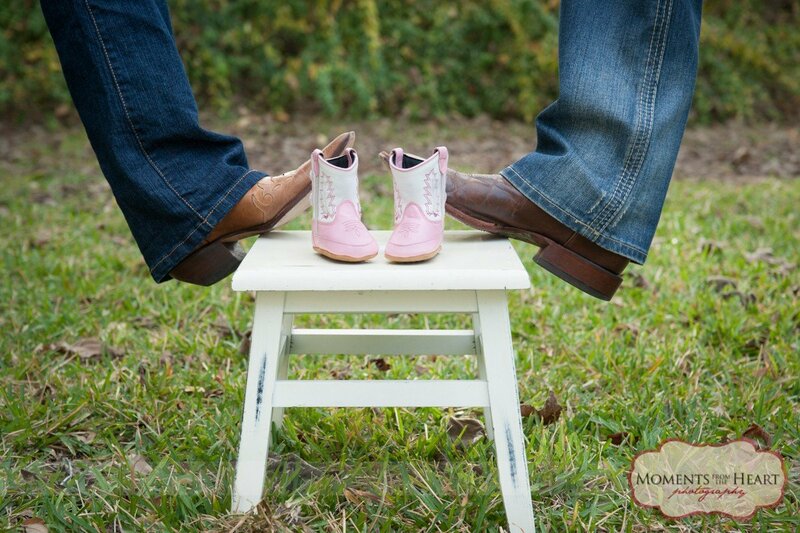 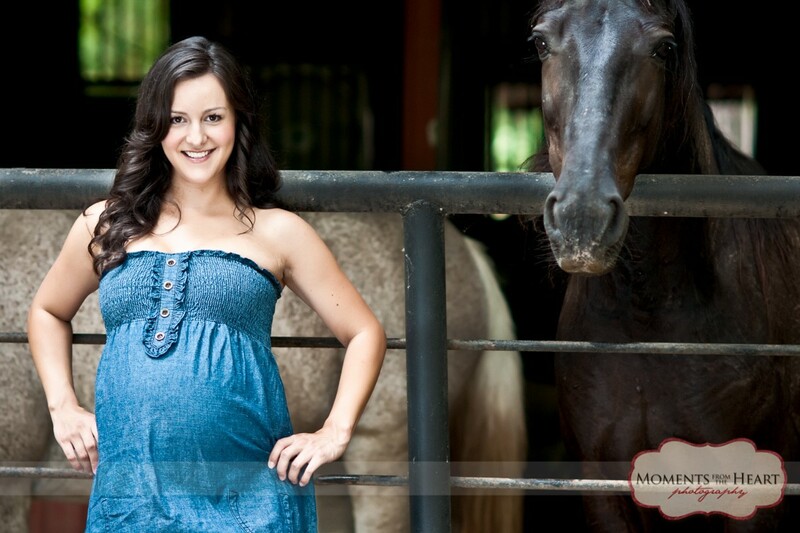 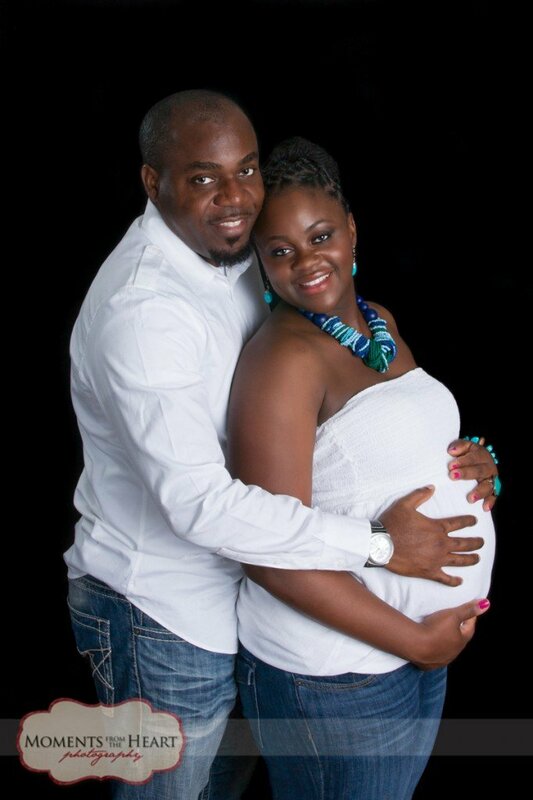 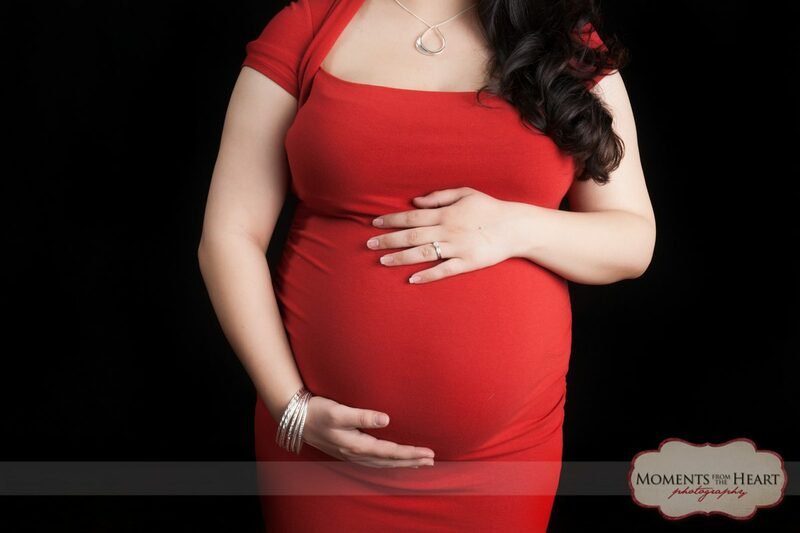 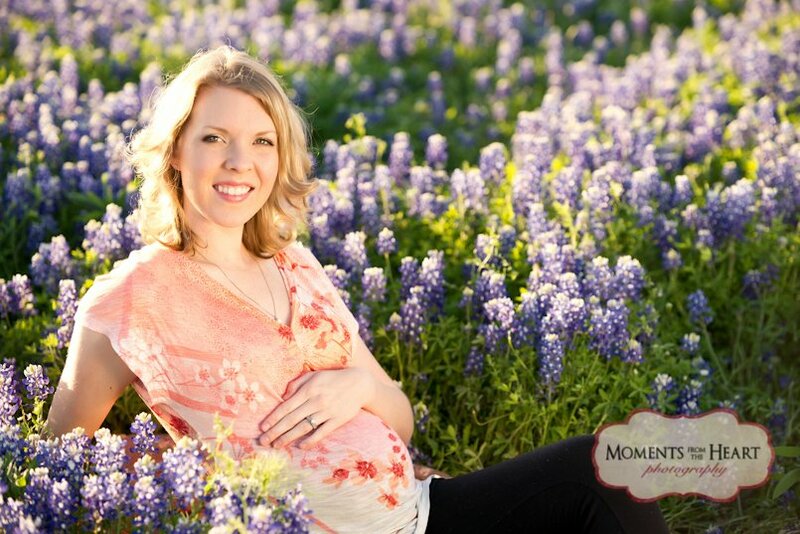 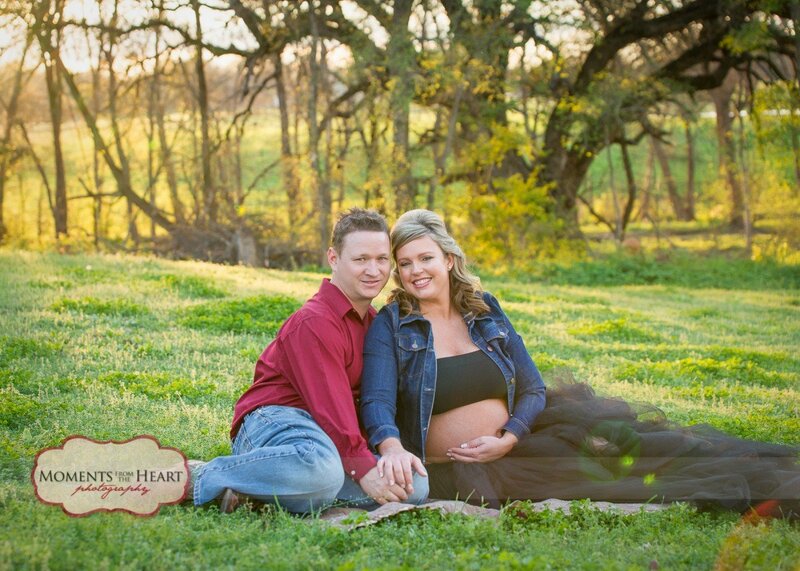 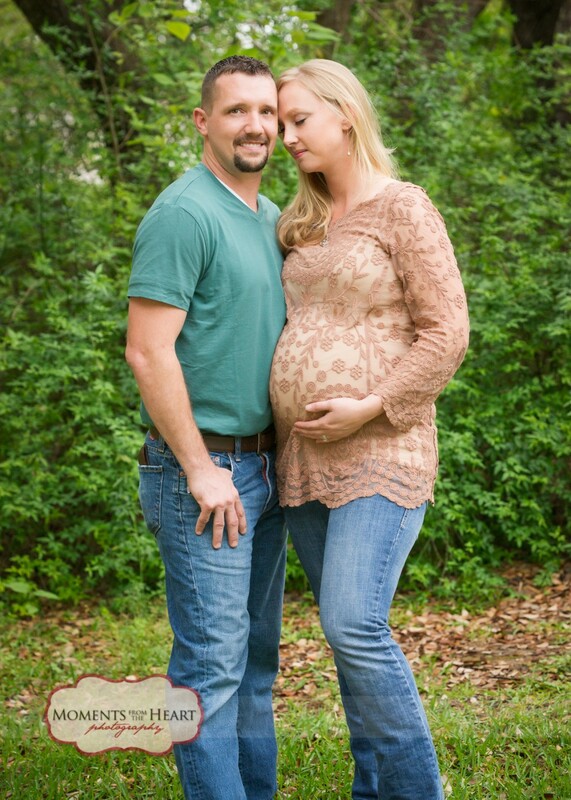 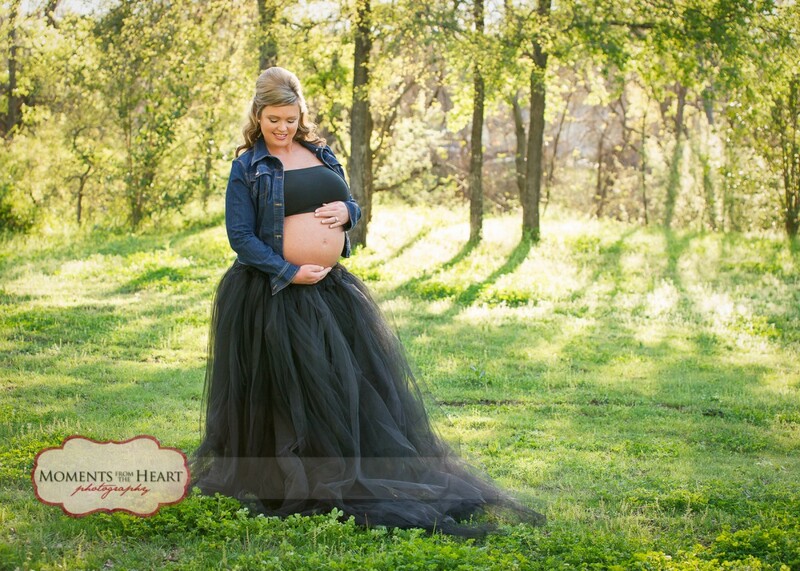 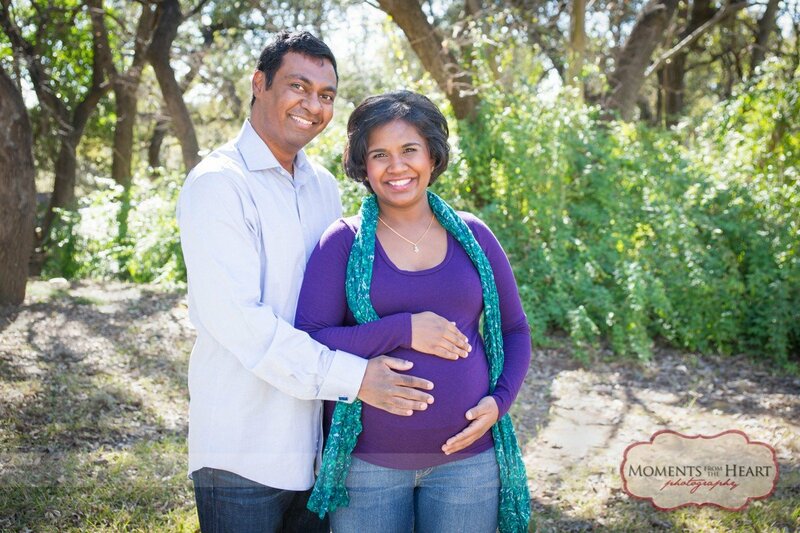 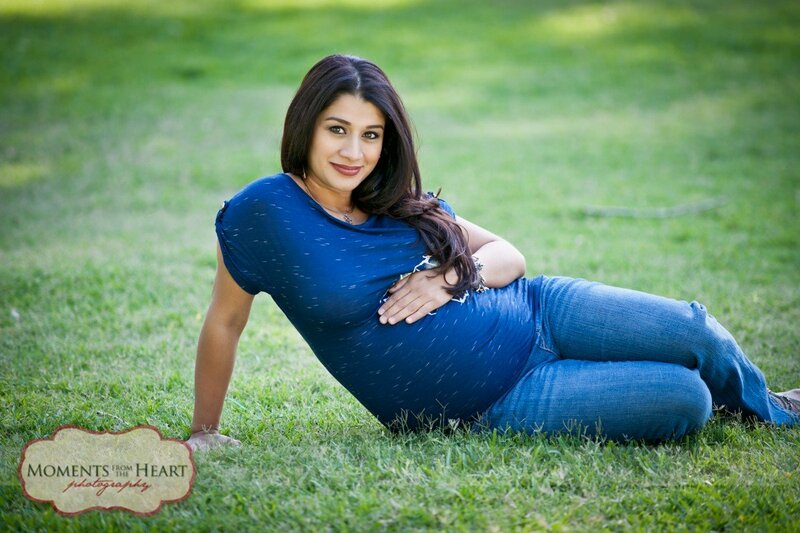 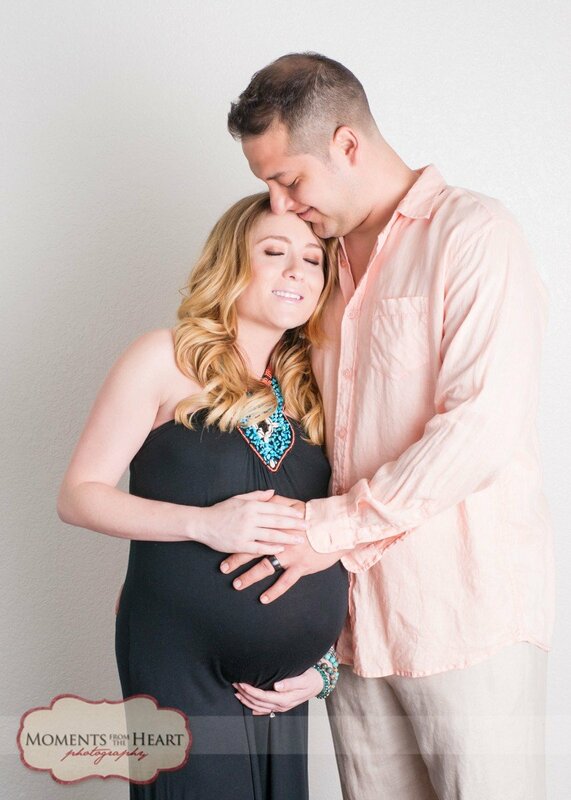 Find out more about my maternity portrait sessions and contact me today.